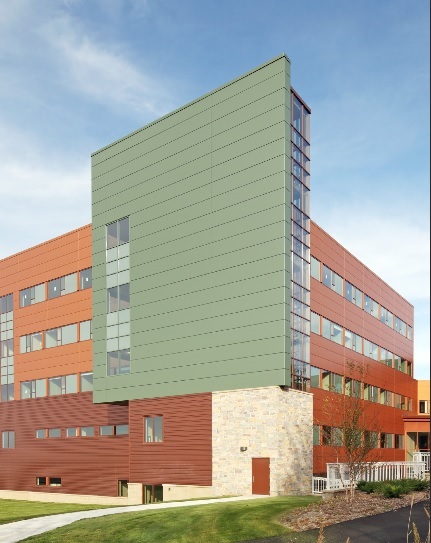 MINNEAPOLIS—The Valspar Corp. has introduced a line of dimensional, color-shifting, richly saturated, sparkling hues designed to create "a whole new color space" for architects and designers who work with high-performance architectural coatings. Fluropon Effects is the newest addition to the Fluropon coil coatings line, Valspar's flagship PVDF metal coating product. The two-coat exterior fluoropolymer system contains 70 percent PVDF (Polyvinylidene Fluoride) resins. 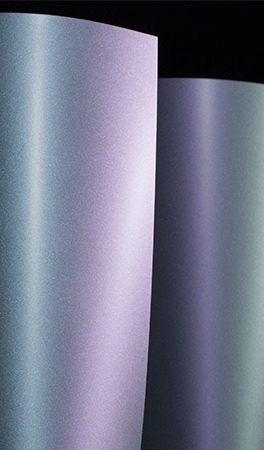 The Effects collection (right) adds sparkle to Valspar's flagship Fluropon (left) coil coating line. The system is designed for commercial and residential applications with 100 percent sun exposure. “In the past, adding sparkle meant sacrificing color integrity," says Nancy Peden, Valspar’s senior project chemist for extrusion coatings. "The more of one you wanted, the less you’d get of the other." 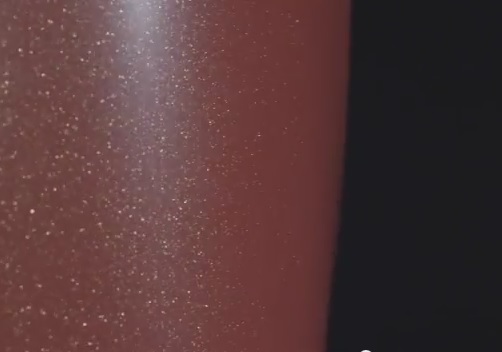 Valspar will unveil the coating's first three color lines this week. This soothing, nature-inspired palette has never before been available in the Fluropon line. Rustica provides a calming invitation to richer, more saturated colors, including some with a subtle color-shift. Iridescent and multi-toned, Kameleon features a wider spectrum of intense colors that appear to shift when viewed from different angles or in changing lighting.